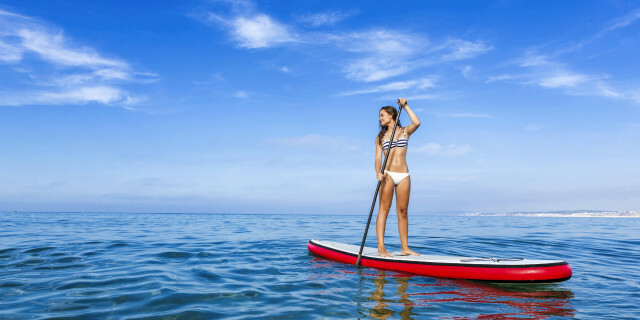 Practice SUP in a beach known only by locals. Improve your skills with a certified instructor. Discover scuba diving, take a kiting course or learn to climb. All those introductory courses are here for you to experience something new. Are you looking for more for beginners activities in Arguineguin?